Welcome to the website of the Oxford University Gene Medicine Research Group. 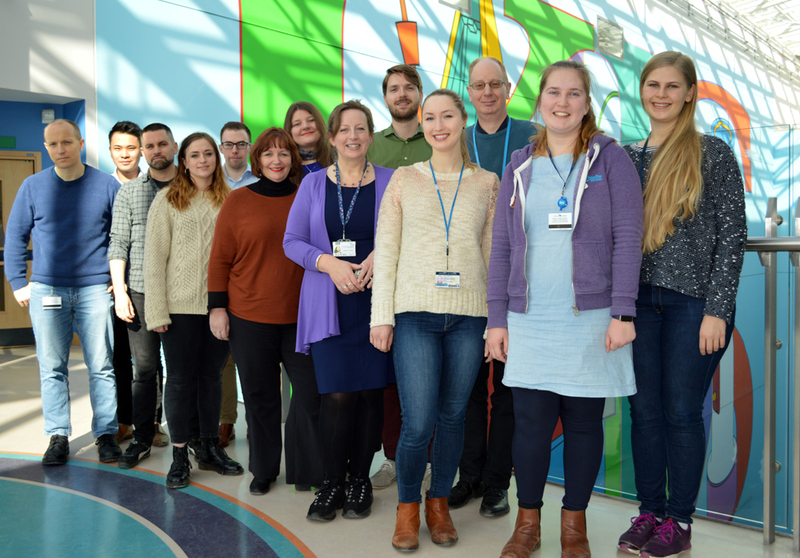 We are a University of Oxford research group based in the Radcliffe Department of Medicine at the John Radcliffe Hospital. We are focused on the development of clinical gene therapies for the treatment of lung diseases. Our primary focus has been Cystic Fibrosis (CF) lung disease. Together with colleagues at the University of Edinburgh and Imperial College London we form the UK Cystic Fibrosis Gene Therapy Consortium, funded by the Medical Research Council, the National Institute for Health Research and the UK Cystic Fibrosis Trust.